I LOVE gin, I really do. It's always my drink of choice and I either go for a simple G&T or a gin cocktail like a bramble on a night out or when relaxing at home. 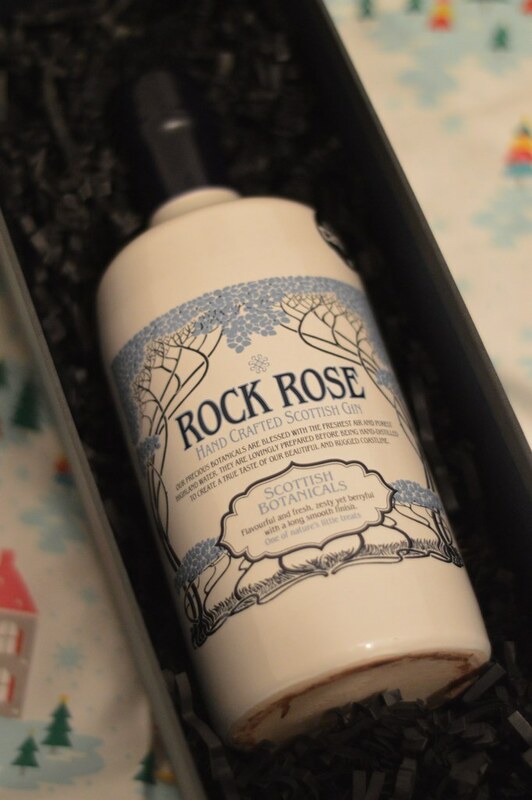 My love of gin meant I was really excited when a beautifully boxed Rock Rose Gin arrived at my house courtesy of 31DOVER.COM. 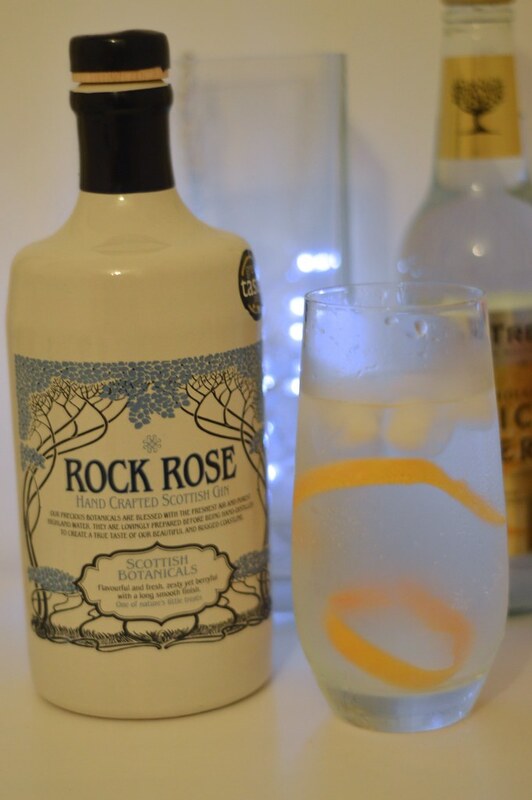 Rock Rose Gin is in the Top 50 food and drink products in Britain as voted by the Great Taste Awards. It sounded pretty top notch so I couldn't wait to get stuck in. It is hand-distilled by Dunnet Bay Distillers up in Caithness Scotland. Rock Rose Gin gets its name from the botanical Rhodiola rosea which is rose that grows in the rocks. The botanicals are foraged along the cliffs of the Pentland Firth. It is sweet, floral, with a botanical taste and is perfect paired with Fever Tree tonic and some orange peel. It comes in a pretty ceramic bottle which is currently sitting proudly on my shelf. 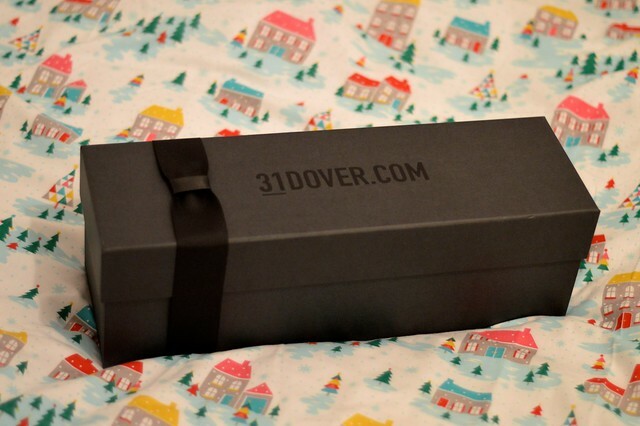 The gin was sent by 31DOVER.com which is the UK’s leading online drinks vendor. They stock sought after drinks, price match and deliver next day as standard. You can order anything from one bottle or a whole party, send a gift or stock up on wine. There's a highly curated selection on offer that are personally tested by all of the 31DOVER.com team. There are your favourite brands and things you might not have heard of before. 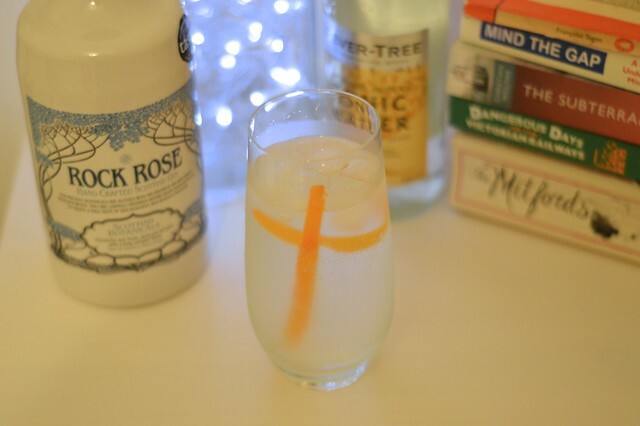 If you want to give 31DOVER.com a try (I highly recommend the Rock Rose gin) you can use my exclusive discount code 31GEM2 to get 10% off until 20th December. perfect for a Christmas day toast or NYE tipple. Ah this looks right up my street too Gem! This would be the perfect gift for someone the bottle is gorgeous! I'm always up for trying new gins, so I'll look out for this. The bottle is so special and beautiful.